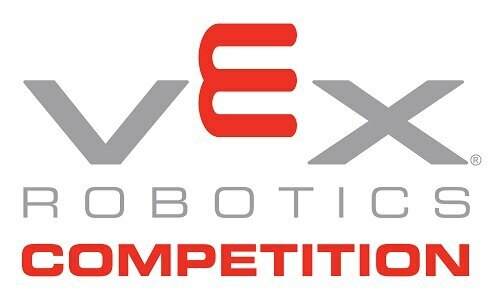 Complete a VEX Release Form for each participant and bring to the tournament. Be sure you are familiar with the Game rules for Nothing But Net. 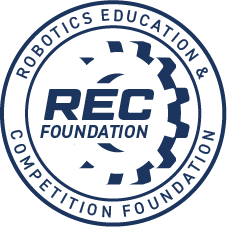 Inspect your robot using the Nothing But Net Inspection Checklist and be sure it passes inspection before you come to the tournament. Contact the Event Coordinator, Randy Moehnke, at rmoehnke@tusd.net if you need hotel information. From the Bay Area, take I-580 east to I-205 east. Take the Grant Line Road exit. Turn right on Grant Line Road. Turn right on Corral Hollow Road. Turn left on Lowell Ave.
From the South Central Valley, take I-5 north to I-580 north/west. Take the Corral Hollow Road exit. Turn right on Corral Hollow Road. Turn right on Lowell Ave.
From the North Central Valley, take I-5 south to I-205 west. Take the Tracy Blvd exit. Turn left on Tracy Blvd. Turn right on Lowell Ave.
Park in the main parking lot, between the stadium and the school. The tournament will be in the Cafeteria and Main Gym, which are next to each other, just west of the main parking lot. Enter through the breezeway between the cafeteria and the gym. Tracy is conveniently located in the Central Valley inside the triangle of I-205, I-5 and I-580, about 50 miles east of the SF Bay Area, and about 60 miles south of the Sacramento area. The competition will be in the gym. We will have 3 fields for matches so we can play more qualifying matches. There is plenty of seating for spectators. There will also be a field for skills challenges, and a practice field. The pit area, registration, and snack bar will be next door in the cafeteria - each team will have a table. Our snack bar will be open with snacks, drinks, and lunches available for purchase. Results from the tournament will be posted live here on our tournament page on Robot Events. They will also be displayed on screens in both the cafeteria and the gym.